Your trash may be someone else’s treasure; swap don’t drop! That’s the message ahead of The Big Burnley Clothes Swap which is taking place at Victoria Mill later this month. 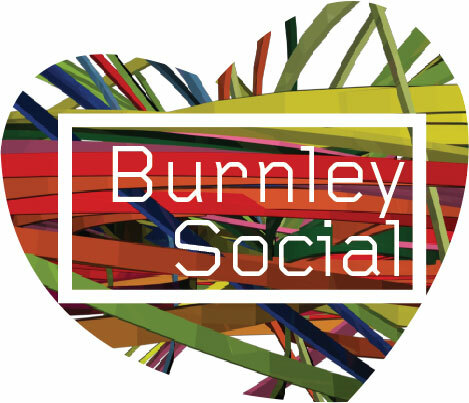 Burnley.Social is inviting people to head down to a fashion event to swap up to five items from their wardrobe with other style-savvy attendees. The wardrobe update opportunity, without breaking the bank. 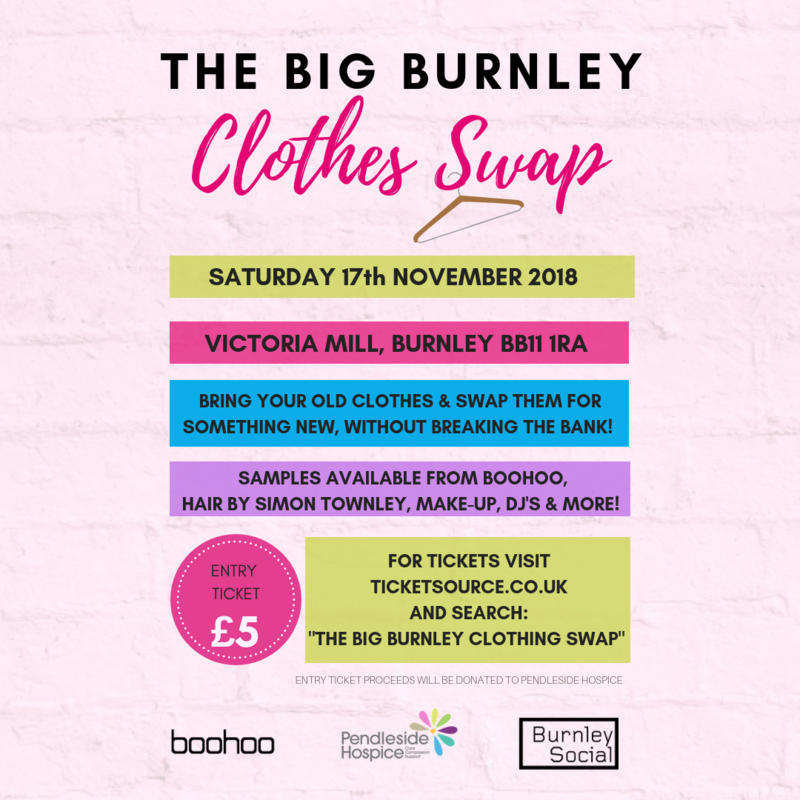 Hundreds of samples have also been donated for the event from Burnley-based fashion giant, Boohoo.com, giving swappers the chance to take home something new, as well as trading in their pre-loved pieces. 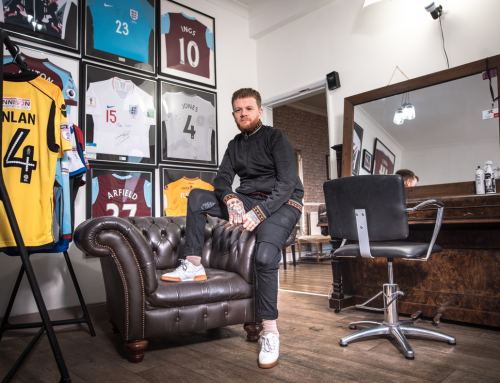 Hair stations will also be available to swap shoppers around the event from England-football team hair stylist, Simon Townley and his team plus make-up and DJ’s. The event will kick-start with an exclusive blogger breakfast, bringing together some of the most well-known social influencers in the north. Tickets to the event are priced at £5 each for either the morning session (11am – 1pm) or the afternoon (2pm-4pm). All ticket proceeds will be donated to Pendleside Hospice, as will any surplus clothing, at the end of the event. For tickets & full T&Cs click here.